You probably have not heard of Meizu before but over the years Meizu has grown to a brand that is not only known in Asia but in the western part of the world and here. It’s entry level smartphone, the Meizu M5c should give you a perspective view of what the brand is about. As an entry level smartphone the device is good looking with a quite solid build. It also packs some interesting features which we will be unraveling as we go. Things are quite simple in terms of Meizu M5c’s design with a body made out of polycarbonate material. This in a way confers a level of friction that makes it easier to handle unlike the slick metallic smartphones. Also, the smartphone is quite light which means any complain of fatigue after carrying for a while is unlikely. The Meizu M5c has a minimal 720p resolution which is in a way archaic by today’s standards but still gets the work done. The 5.0-inch 1380 X 720 pixel resolution with a a pixel density of 294 ppi. Thai quite understandable considering the fact that this is an entry level smartphone. The Meizu M5c comes with a 3, 000 mAh Li-Ion battery which is more than enough for a day. Being an entry level smartphone it is not too big on battery capacity but has enough to give you a day of power. There’s nothing much about the smartphone’s camera as it takes decent pictures in the presence of enough lighting. The front camera has a 5MP sensor while the back has an 8MP camera. As entry level smartphone it’s only logical to expect a minimalistic hardware. That being said, Meizu M5c comes with a Quad-Core MediaTek MT6737 SoC that runs at 1.3GHz. This is not bad for a budget smartphone as it handles day to day tasks with ease. Also, there’s an ARM Mali-T720 MP2 GPU that handles graphics on your device and proves to be quite capable to an extent. In addition, the Meizu M5c has 2GB internal memory alongside a 16GB built-in storage which is kinda small but can be increased to 128GB using a memory card. 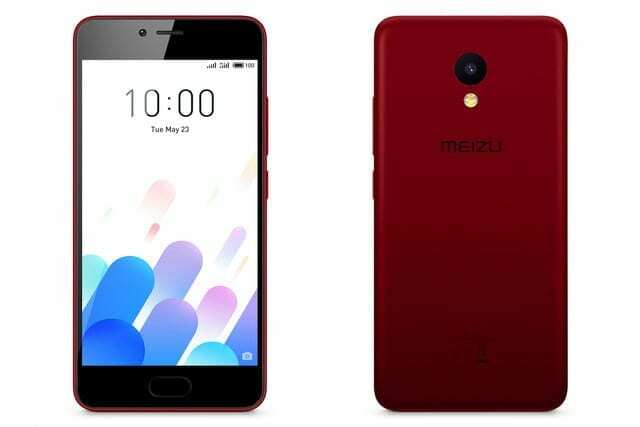 Meizu M5c features the recent Android 7.0 Nougat OS with Flyme UI 6. The smartphone has been released and us available for sale in various online shopping centres and smartphone stores. 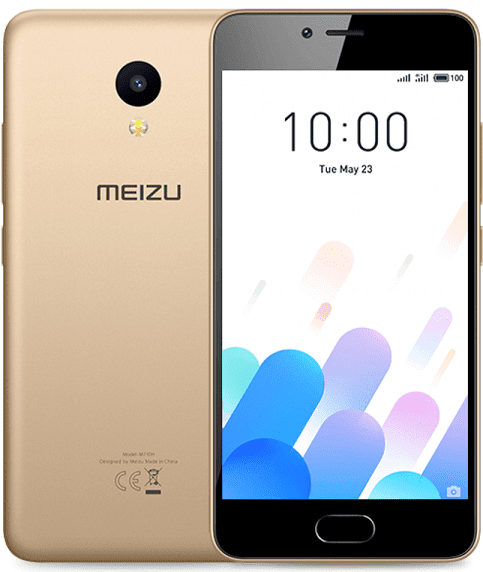 Meizu M5c comes with a price tag of about 30, 000 Naira to 45, 000 Naira depending on your location and vendor. 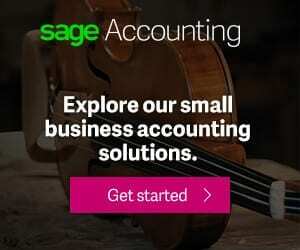 Next articleHow to choose a Gaming Laptop or Gaming PC?